Almost all kids are dreamers, but there are few who chase them, two childhood friends stand out from the rest with a success story of dreams coming true. 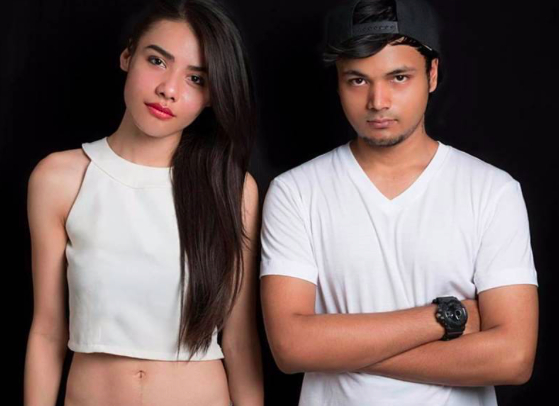 Launched in 2015, Zephyrtone is one of the youngest and fastest rising electronic acts, comprising of the producer + vocalist duo – Sayan and Zephyr. They grew up listening to a lot of pop and electronic music and were influenced by artists like Avicii, Zedd, and Krewella. Their journey started with them producing covers of their favourite artists such as Coldplay, Guns N Roses and Zedd, to name a few. In 2016, ‘Zephyrtone’ released their Debut EP – ‘Shooting Stars’, which started getting them noticed by industry tastemakers and fans alike. In early 2017 they released their now viral single ‘Only You’, inspired by current pop sounds and soft lyrics. The track has already garnered more than 10.4 million views and was picked up globally on MTV Asia, VH1 and distribution networks. In late 2017 they released the single “Dance The pain Away” across Asia and the video also soon became a hit with 5+ million views and growing. With 2 tight recent singles under their belts Zephyrtone set their sights outside of India and sealed releases of both tracks with a host of well-known European labels In August 2018 they released their latest single “Hear Me” in India first, then in the rest of the world. Touring constantly across India and taking it by storm, Zephyrtone’s energetic performances are making crowds dance like never before. Sayan’s productions and Zephyr’s voice fuse together to create an exceptional soundscape of originals, covers and remixes. With their current singles on release far and wide their current dream is to bring their unique take on pop EDM to a club, festival, online platform, social media site, radio or TV station near you very soon. Nicola Fasano & Alex Guesta Feat Mohombi & Pitbull – Another Round Hit the Polish dj pool chart at number 1 ! !